Apophysis is a free fractal generator that creates beautiful images you can use as desktop wallpapers. The first time you launch Apophysis it looks a bit confusing, especially when you start checking all the program’s menus and options. Fractals are math-based so it looks like you need some previous knowledge to make the most of the program. Also, the Help file is just an overview of functions and not really a how-to. 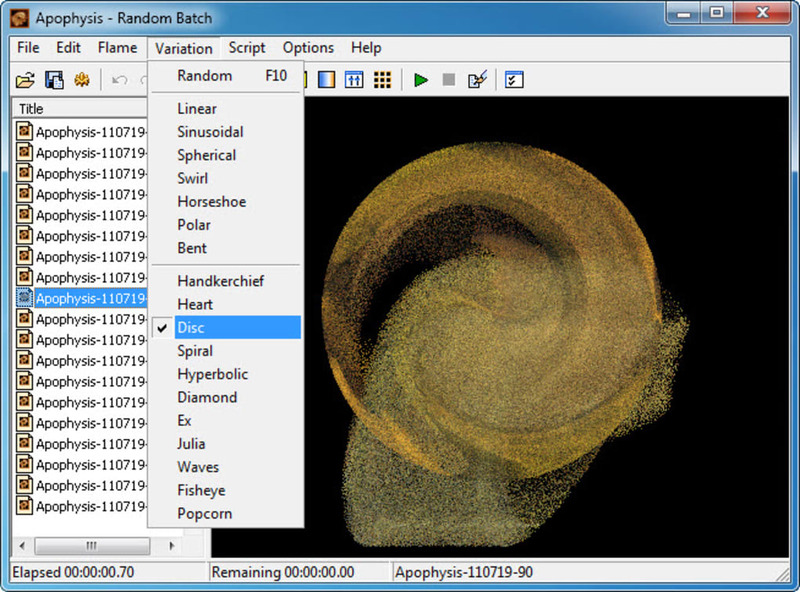 The best you can do to learn how to use Apophysis is explore the program’s features. 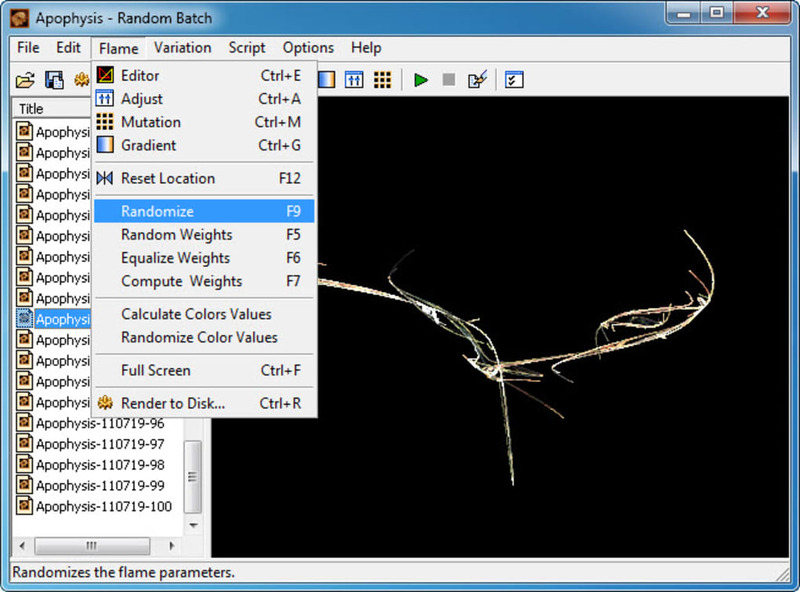 Apophysis includes 100 random fractals that you can customize in almost any way. You can change their color, shape, size and layout, and see the results in real time. 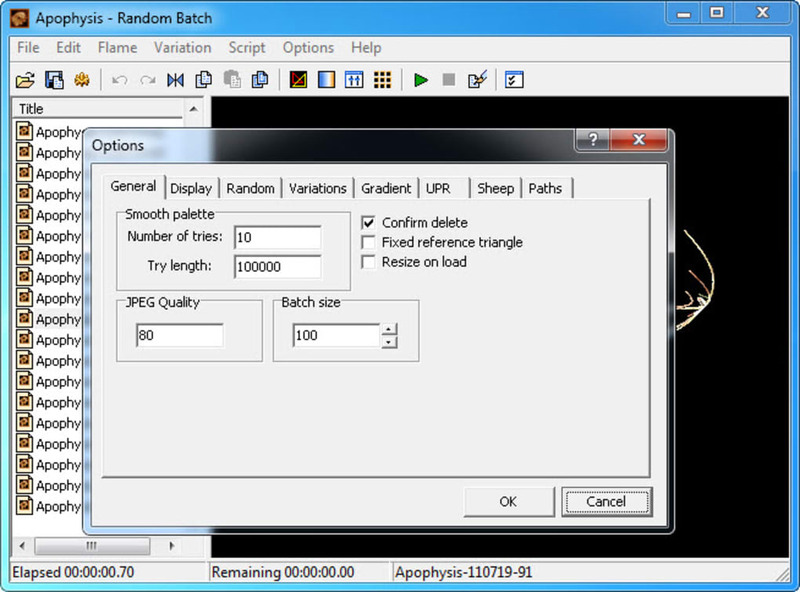 And if you feel brace enough, you can try the editor to create your own fractal from scratch with different values. Once you’re happy with the result, Apophysis lets you save your fractal in JPG and use it as wallpaper or in any other third-party image editor – like the Electric Sheep fractal screensaver. 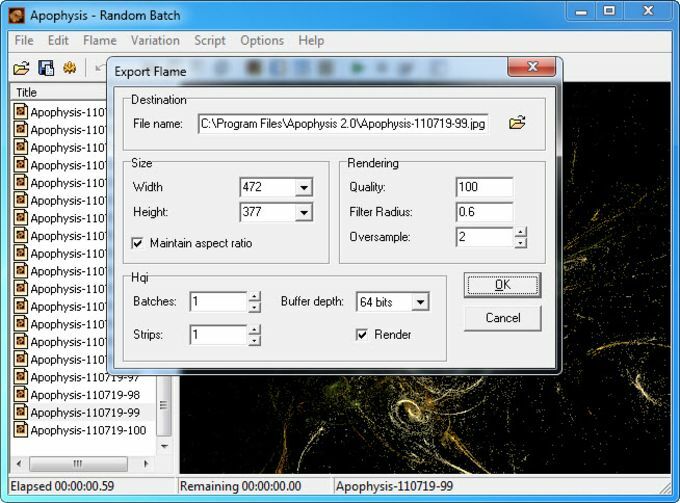 Though it looks complicated at first, Apophysis is an original tool that helps you create unique abstract wallpapers based on fractals. 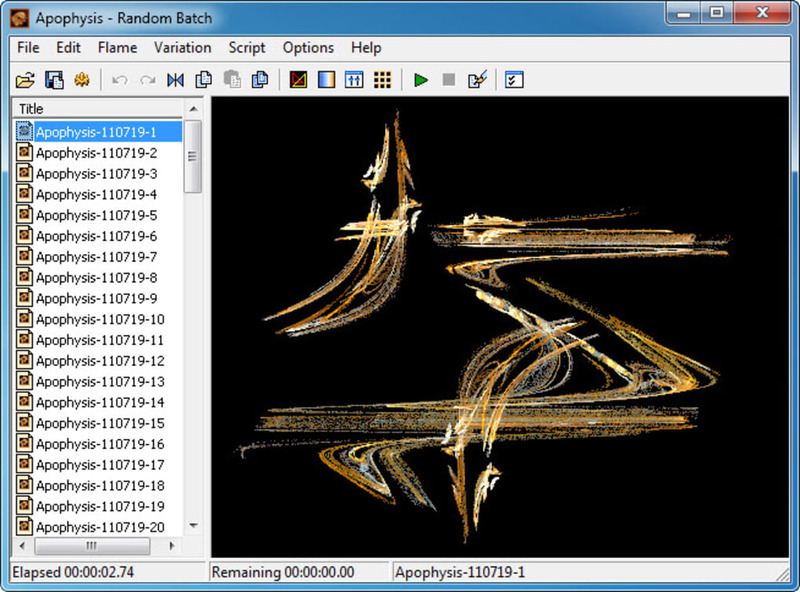 What do you think about Apophysis? Do you recommend it? Why?